What's the best time to go? 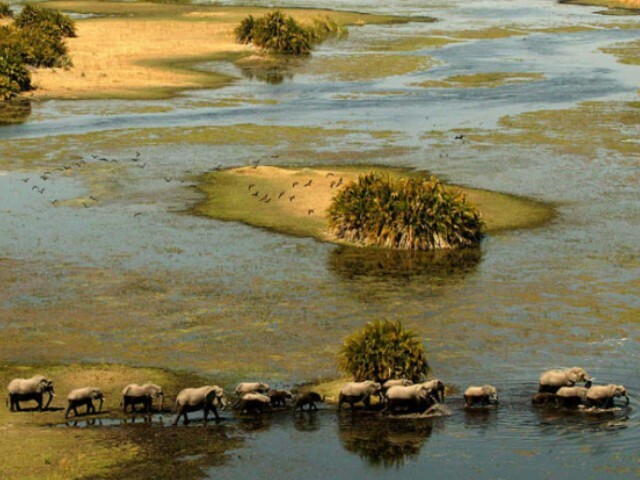 Not only are there different seasons in Moremi, but the flood-waters of the Okavango affect the landscape and wildlife as well. Botswana's seasons can generally be classified as either dry summer, wet summer or dry winter, but for most of the year, it is generally hot and sunny. 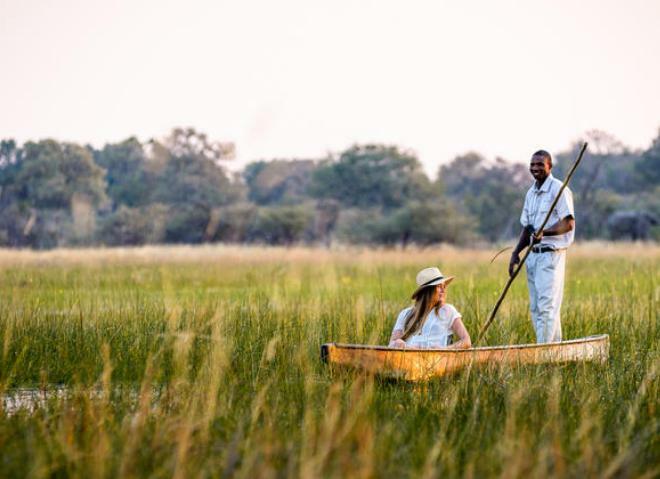 Although the seasons, landscape, flora and fauna change throughout the year, you will always find something spectacular during your visit to Moremi Game Reserve, no matter what time of the year it is. With a change in the seasons also follows a change in the range and availability of the activities that you can take part in during your stay. Generally, the best time to visit is during the cool dry season of May to August, when daytime temperatures are usually below 30°C (86°F), but it does get cold after dark, sometimes very close to freezing - not too hot and not too cold. 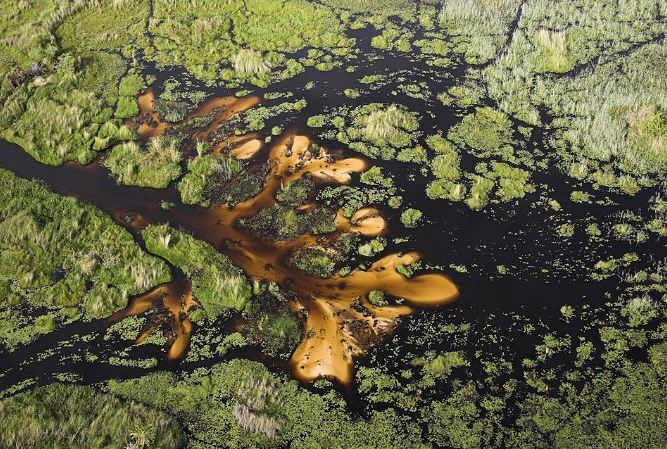 This is the winter season, and the seasonal flooding happens when the water from Angola reaches the Okavango Delta between March and June, peaking in July. During this time, the plains game migrates from dry outer lands towards higher ground - areas such as Chief's Island and the tongue region. 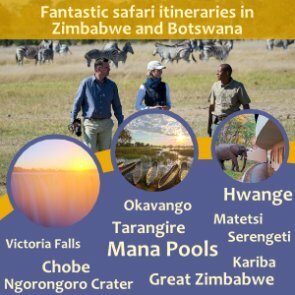 This is also the best time for boat cruises and mokoro (canoe) trips as more channels open up from the rise in water levels. 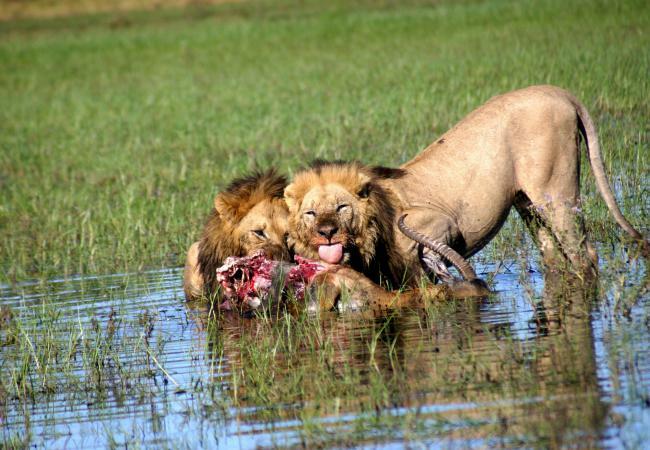 However, game drives will become more confined, particularly within the wet regions of the delta. When is There Lots of Animals? The hot and dry months of September to November are still great for game viewing as the animals still prefer the inner delta because it is where they get water. 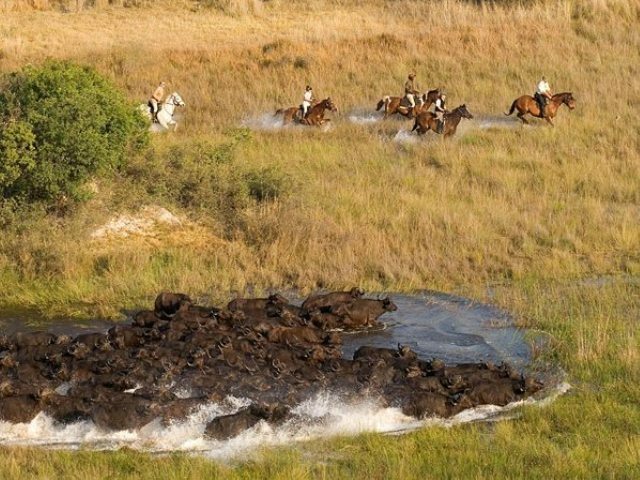 At this time, there are huge concentrations of wildlife, particularly in the Moremi Game Reserve. However, this is the hottest part of the year after the winter and before the rains, which slowly start in November. The skies get hazy from the dust, and the predator action gets more intense. Makoro and boat cruises may become shorter or fewer, but game drives will definitely be unforgettable. 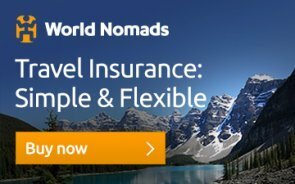 Best Time for Birding and Photography? 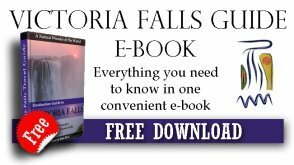 The wet season begins in November, although the days are generally still hot and nights are only slightly cooler. Rain comes in the form of dramatic afternoon thunderstorms which give way to clear blue skies. You can expect high humidity during this season - between 50 and 80%. 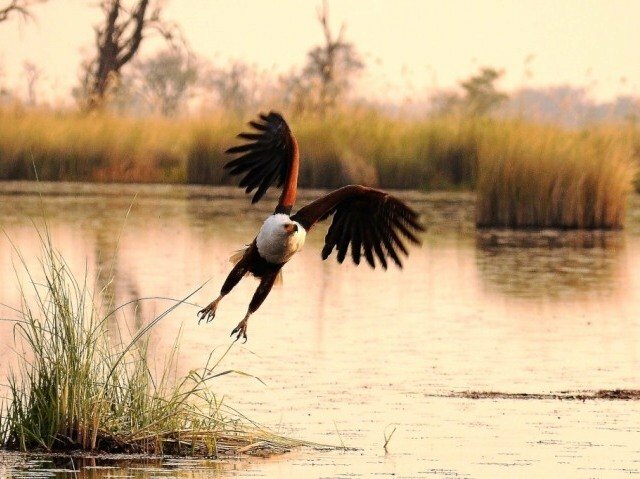 For birding, this is the best time of the year to be in the Okavango Delta. 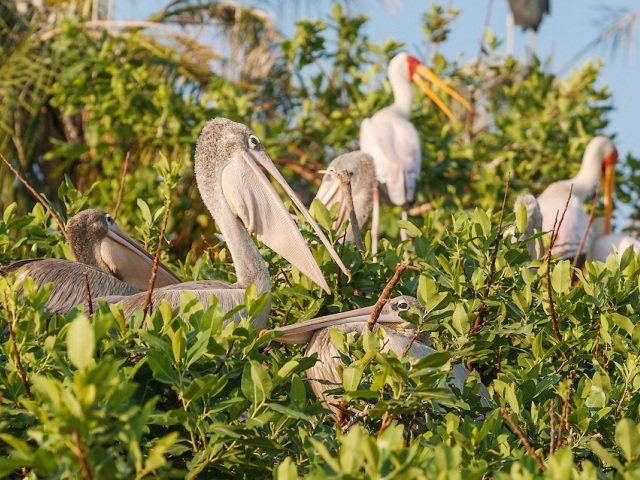 The migrant species arrive and breed in the delta. This is also the time when the animals drop their young, and the landscape changes from dry and flooded to lush green, thick and colourful as the flowers are in bloom. When Does It Start Drying Up?